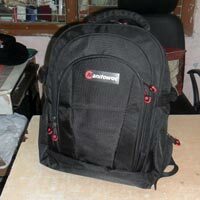 Goldway Cap House is a leading manufacturer & supplier of Promotional Laptop Bags from Delhi, India. 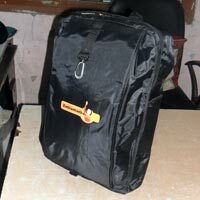 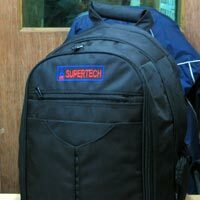 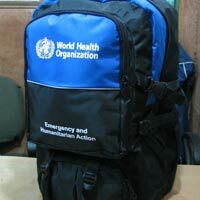 We cater to bulk requirements of Promotional Laptop Bags and supply the product to any part of the nation. 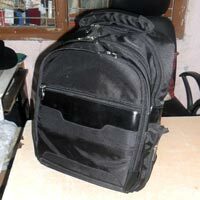 Our range of Laptop Bags is suitable for carrying laptops of all brands. 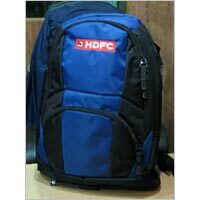 These bags are quite spacious and have various pockets for keeping accessories of your laptops. 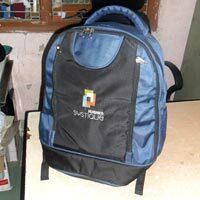 We are into offering quality Laptop Bag that is known for its spacious design and durability among the clients. 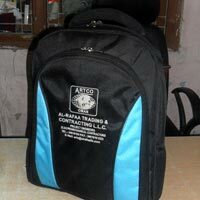 This Laptop Bag can be availed in different sizes and finishes to meet the varied requirements.